KISS Rebreathers is located in Fort Smith, Arkansas, USA. They have been building and designing rebreathers since 1995, with the first units being sold in 1998. The KISS philosophy of keep it simple is applied to all products designed and built by KISS Rebreathers. The most reliable machines are those that are straightforward, easy to use, and easy to repair, regardless of what function they are meant to perform. 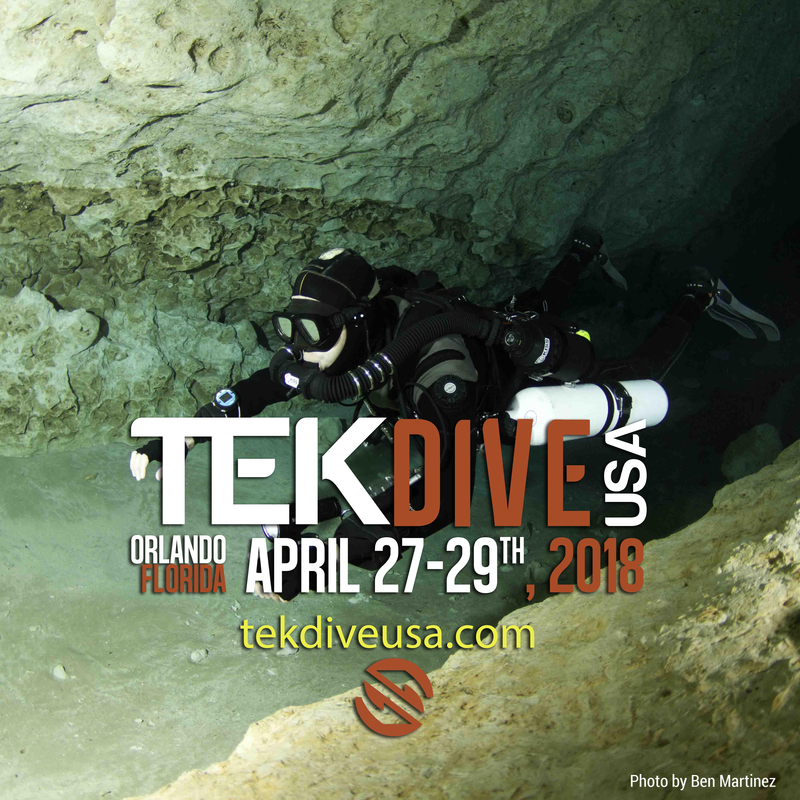 When designing a machine that is meant to go underwater and that is life support equipment, KISS Rebreathers feels that it is especially important to follow the keep it simple philosophy. It is important to remember that everything eventually fails, and this is certainly true for any product that is taken underwater. With this mind, the KISS rebreathers were designed to be durable, yet easy to assemble, dive and learn how to use.